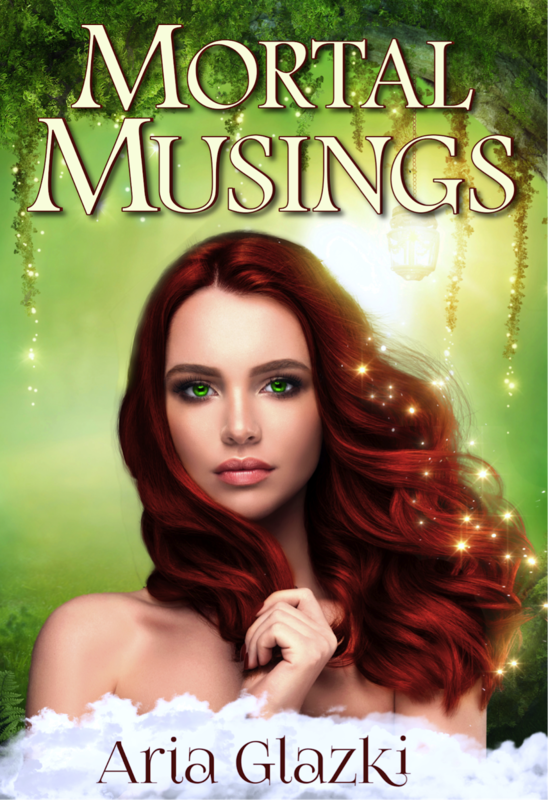 Now comes the news that GMMG is reverting rights to many authors, and suddenly it's okay to come forward with behind-the-scenes information on how unprofessional (I have more adjectives, but I'll leave it at that) GMMG is. Now also comes all the criticism that "authors should have known better," and "authors should have spoken out" so that others wouldn't be caught in the same terrible position. Well, excuse me? I can (but won't) name several reputable agents, some from hugely respected agencies, who sold their clients' books to GMMG. And I could do that before I signed with them, because I did my research. If those agents "didn't know better"—how could I? And the writers who spoke out about Swoon Romance only had great things to say. Why? Well for some, that was their experience, I guess. For others, they had non-disclosure clauses and/or were bullied into not saying anything. But not only by GMMG. Let's face it, an author coming forward to say something negative about a publisher is a little bit like a woman saying she was raped: no one believes you, and everyone says whatever happened is your own fault. So now—after a constant stream of commands never to say anything negative (about an editor, a publisher, an agent, etc.) publicly because of how it reflects on you, because it's obviously your own fault, because you'll be blacklisted by the industry as someone who's hard to work with—now we're blaming authors also for the fact that they kept quiet? Tried to deal with the situation privately, behind the scenes, just like the industry constantly tells us we must? Why didn't (and haven't, as far as I know) the agents who signed books to GMMG speak out? Probably because no one wants to be marked as that agent—the one who was duped even though according to others there were huge warning signs; the one who couldn't protect their client; the one who "didn't do their job." And yet authors are supposed to have come forward and risked the backlash of the entire publishing community, without knowing whether anyone would corroborate their story or even listen? And let's not forget that even if a group of authors had come out with their experiences, people in publishing would have said that they're just a disgruntled group! That it's their fault their books didn't do well—not the actions of GMMG—and they were therefore bitter and casting blame on the publisher. Because that's the assumption in this industry: publishers are innocent until proven guilty beyond any shadow of a doubt in an arbitrary court, and authors expressing any discontent or even stating facts that don't reflect well on the publisher are disgruntled/drama queen liars. So how about we stop blaming the authors—many of whom were bullied by GMMG, but all of whom were bullied into silence by the publishing industry—for the fact that they didn't share their bad experiences and risk their careers. Because the same people who are saying authors should have come forward sooner are the ones who preach the "if you don't have anything nice to say" gospel. that standing up for yourself and your work isn't the same thing as "causing problems"
And perhaps most of all, to read that contract carefully before signing and make sure you do have an out if things go south. Participating authors are internationally based, so there should be something happening at all hours. Many authors will be hosting giveaways, with swag and books up for grabs. Plus, there will be a grand prize drawing with multiple winners getting Amazon gift cards and even a couple kindles! 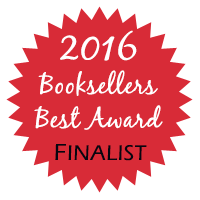 In case you missed it, Mortal Musings was named a finalist in the 2016 Booksellers' Best Awards! Results unfortunately will have to wait until mid-July. Wish me good luck! I have bowed to public opinion and created a newsletter. Rather than stick to a schedule, however, I will be sending out updates only when there is exciting news to share, and possibly some sneak peeks once in a while. If you'd like to have all the behind-the-scenes access, you can subscribe here. Signups are now available for the Tasting Temptation blog tour. Tasting Temptation is also available for pre-order. Links in the sidebar! Signups are also available for the blog tour! Formatting a book for publication can feel complicated, especially when it comes to front matter (the pages before your story starts). What do you need to include? What goes where? What about digital vs. print? I know I had to spend a lot of time looking up the "rules." When those didn't quite agree, I also compared the options in books on my shelves, especially in my genre & in the format I was choosing (in my case, trade paperback). So here's my understanding after all those hours of research, which will hopefully make it easier on any other independent authors out there. Though I will touch on traditions for collections, anthologies, and nonfiction, most of my language will default to discussing novels. There are some complicated options out there, including frontispieces (special illustrations), additional materials such as maps (especially for fantasy), forewords, prefaces, and more. These always go after the copyright page and before the first page of the main text. However for the sake of simplicity, I will not go into every single one of these options. If you have questions about a specific one, feel free to ask! This is the page with the title, author name, and publisher information. Usually formatted with the same fonts as the cover, but the title always goes first, author second (specific placement varies), publisher down at the bottom of the page. This is usually the page that authors sign, though occasionally that will be the half title (see below). This is the page with all the legal information. Your ISBN, your copyright claim, your reminder to people not to steal your work, edition information if necessary, etc. WIP Roundup & Other News! Every once in a while, I feel like it's a good idea for me to give you all a quick glimpse into where things stand with my various projects. It's been a little scattered lately, with more characters in my mind than I can transpose to paper, but here's what's going on (and some big news!). In case you missed it, the I Heart Geeks anthology released in March, which includes my story "The Whedonite." This will be released later this summer as a standalone story, but the anthology will also be on sale starting tomorrow for a couple days. 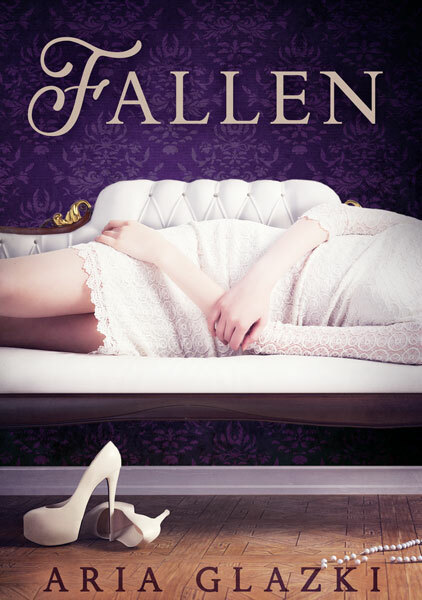 I had really wanted to finish the first draft of Fallen by April 30. For those who don't remember, this is a contemporary retelling of an old and beautiful story. Unfortunately, that draft still isn't finished. Soon. Hopefully. I do have a beautiful cover all ready to go! A lovely pre-made by Paper & Sage that I couldn't pass up has been spruced up and is just waiting in the wings. I can't wait to show it to you all, so I will actually be revealing it as soon as I finish the first draft! Hopefully that will help revisions go more quickly than the drafting process has. I haven't yet even reread my NaNoWriMo 2015 project, though I already knew when writing it that it would need a significant overhaul. Right now, my focus has been on Fallen and on the big news. Ready?? 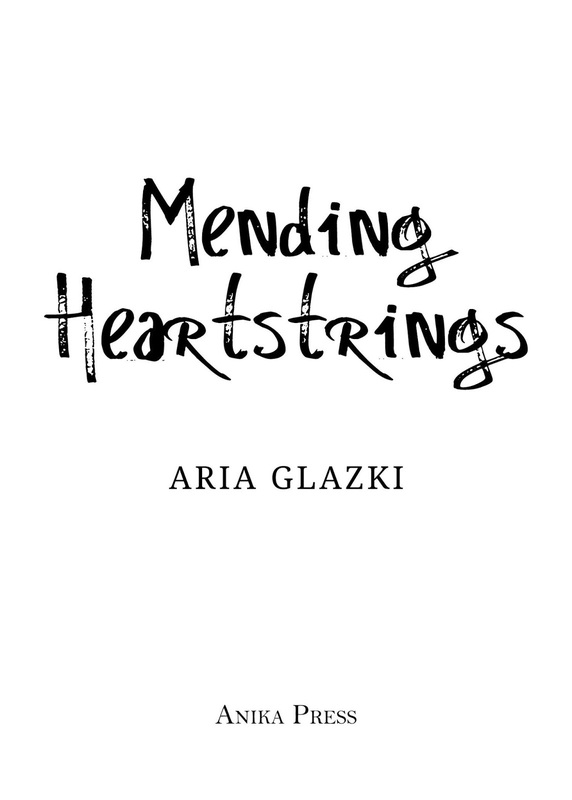 The next book set in the world of Mending Heartstrings will release this summer! 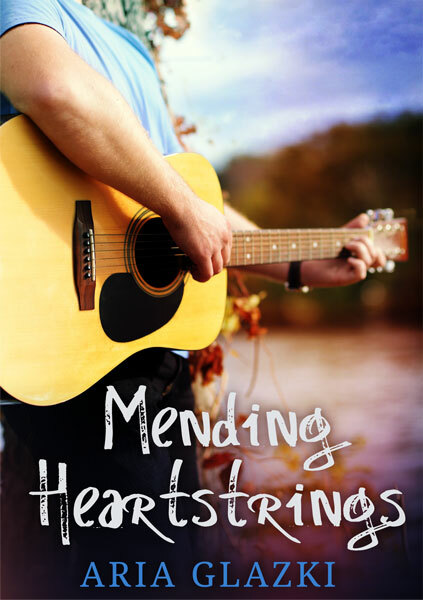 This story follows Sabella's best friend, Gina, and several of the Mending Heartstrings characters do appear. However, it's a standalone novel, so you do not have to have read Sabella's story before enjoying it (but you do still have some time!). 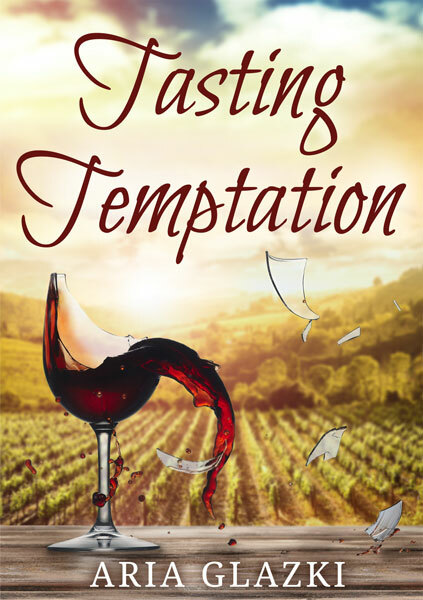 Gina's book is called Tasting Temptation, and the cover will be revealed to you later this month. But first! I would like you to be the first to see the current blurb for this story, both to thank you all for hanging in there with me on this journey and so that—in case you, the readers, hate it—I can fix things. So check it out, here's the blurb for Tasting Temptation. Let me know what you think in the poll below or in the comments!